More and more companies are migrating to Cloud Computing to gain competitive advantage and reduce capital expense. According to CompTIA’s 9th annual Security Trends study, companies reported over 80% net usage of Cloud Computing. Over 59% reported moderate or heavy usage. What’s more, the survey found that 68% reported confidence in Cloud providers’ ability to provide a Secure Cloud Environment. An additional 17% responded they were very confident in the security of their Cloud environment. Let’s explore what drives confidence in the Cloud. There are many variables to consider when evaluating security of a Cloud Provider. According to the study, many companies evaluate their Cloud provider based on encryption–when moving data to the Cloud, it should be encrypted at rest and in transit. In addition, companies should consider the disaster recovery plans of their Cloud Provider. Some Cloud Providers adopt industry standards including SAS 70 to provide consistent, compliant cloud security. Industry standards are often used to evaluate a Cloud Provider. Identity and access management are also criteria for evaluating a Cloud Provider. Many companies also consider geographical location(s) of the Cloud Provider’s data center. Many industries have specific requirements regarding handling data. For example, PCI provides guidelines for how companies handle credit card information. Healthcare, Financial Services and Governments (or companies doing business with Government) also have compliance requirements for handling data. 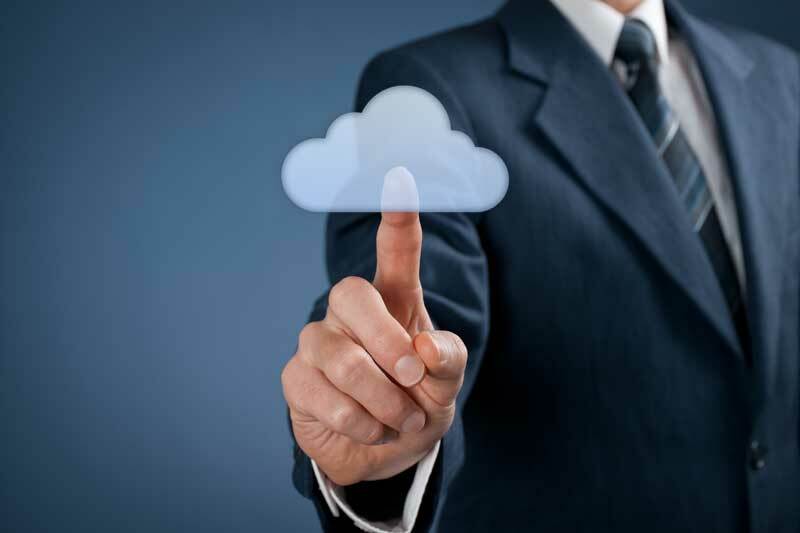 Understanding your requirements is key to ensuring you migrate to the Cloud with confidence. Some data may require implementation of a private cloud environment. Also, a Private Cloud has additional security benefits, being a Cloud environment dedicated to a specific company. 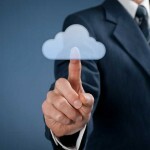 One of the many benefits of Cloud Computing is ease of deployment. Many Software as a Service (SaaS) applications make it easy for a department within a company to migrate to the Cloud without technical assistance. This technology adoption is known as “Rogue IT.” Having a better understanding of Cloud Security and risk helps your business leaders make smart decisions when it comes to migrating to the Cloud. If you are migrating to the Cloud or have concerns over your Cloud Security, contact your technology advisor to find out how to migrate to the Cloud with Confidence.